PYBAR manning consisted of one Project Manager, four Jumbo Operators and one Fitter. Successful trial of narrow development and stoping capability. 940m of advance in 3 months. 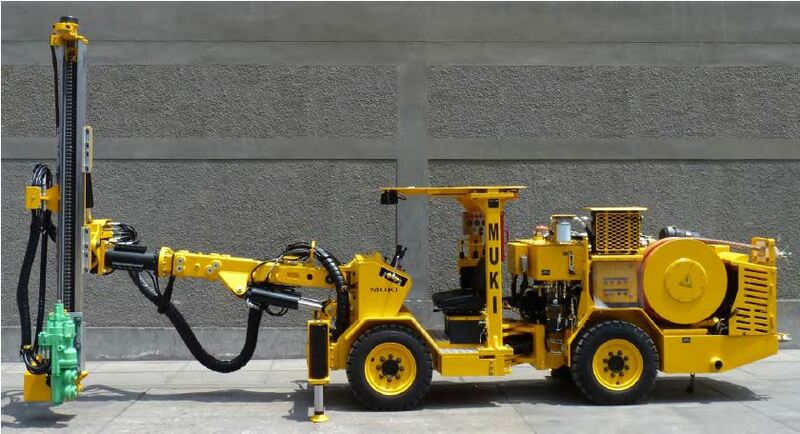 1 x Resemin Muki Micro Combo drill.